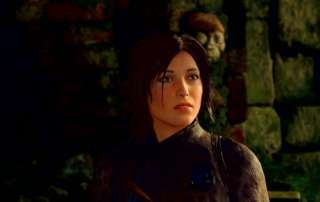 Shadow of the Tomb Raider Preview E3 Expo 2018 showcased more action and stealth combat along with a robust ancient lost city called Paititi. 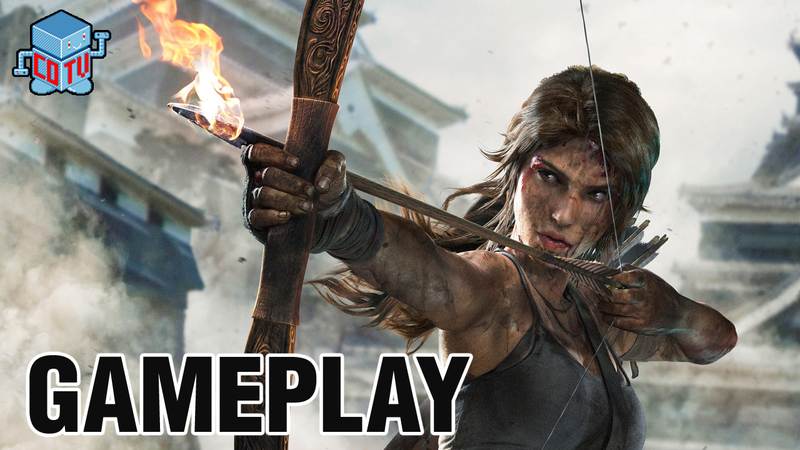 Shadow of the Tomb Raider Preview - the conclusion to the trilogy story from Square Enix and Crystal Dynamics with Lara Croft exploring tombs and facing plenty of adventure. 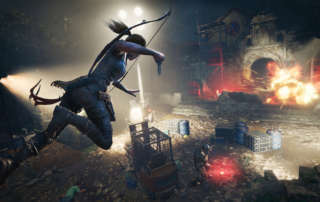 Tomb Raider Movie Review - the film stars Alicia Vikander and takes Lara Croft on an unexpected journey to the other side of the world and beyond. 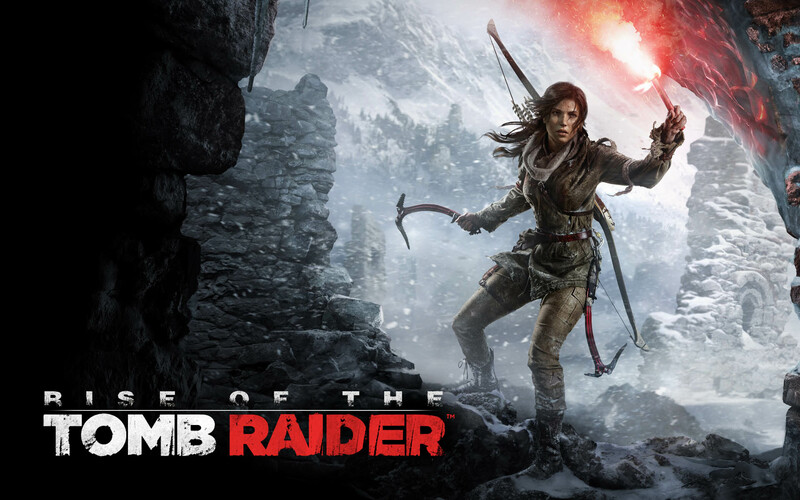 The new movie helps captures the more recently released video games from 2013 and 2015. 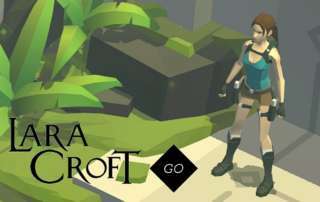 Lara Croft Go is a 2015 turn-based puzzle video game in the Tomb Raider series. 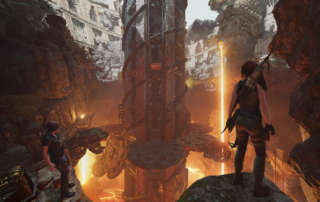 The player uses a touchscreen to move Lara Croft as a puzzle piece through a board game while avoiding obstacles and manipulating the environment. 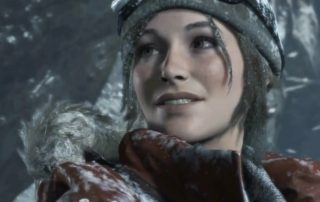 Rise of the Tomb Raider 20th Anniversary Edition is full, complete Lara Croft experience. 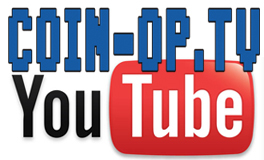 It has everything, including old school outfits and skins to play with and use. 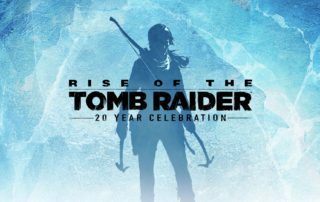 PlayStation 4 owners will be able to enjoy Lara Croft's adventure as part of the Rise of the Tomb Raider 20th Anniversary Celebration Edition coming Oct 11, 2016. Now, to the part you have been waiting for: Yes there are tombs and yes you raid them. The puzzles go from straight-forward to stop and think puzzles to one that will rely on your reflexes. 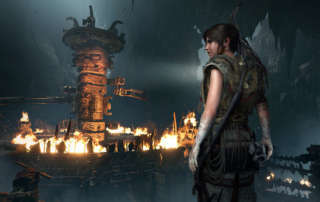 Crystal Dynamics has re-release Tomb Raider as a "definitive edition" with a bucketload of tweaks and updates to utilize the power of the two new consoles (Xbox One & PlayStation 4) that have been gracing living rooms since November.